Channel 5 have confirmed that six Housemates face eviction from the Big Brother House on Friday night. Alongside Raph, who was given a killer nomination by Joe in a task twist, five others will now face the public vote. 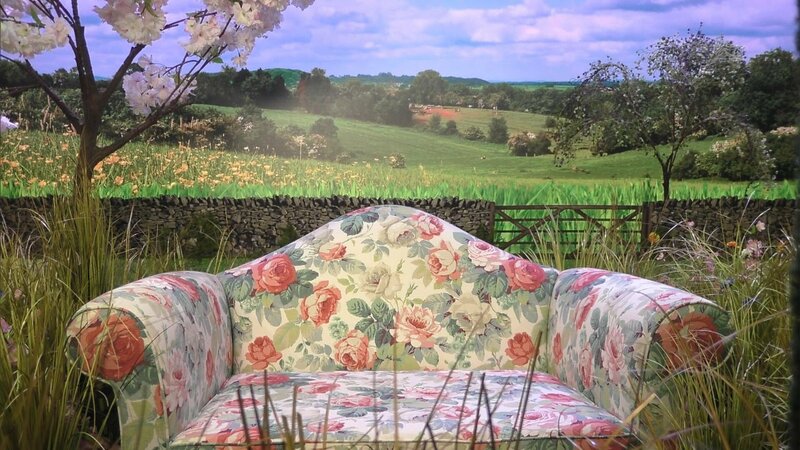 Housemates nominated normally in the diary room for the first time this series, and the results were revealed to them last night. Facing eviction this week are Charlotte, Imran, Sukhvinder, Raph, Rebecca and Kayleigh. Big Brother continues tonight at 10pm, with the eviction on Friday at 9pm.